Because we didn't want to go to Boracay every year, we decided to go to Sta Fe, Bantayan Island because we heard that it could be the next Boracay. We found that this island indeed has that beautiful wide powdery white sand beach like Boracay without the tourist. 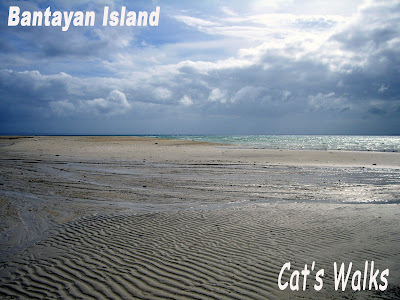 Bantayan island is about 4 hours away from Cebu City by bus but it is well worth the trip. Upon landing at Cebu Airport, we took a taxi to the Cebu North Bus Terminal. There you find buses going to Hagnaya Port where we took the ferry to Sta. Fe, Bantayan Island. 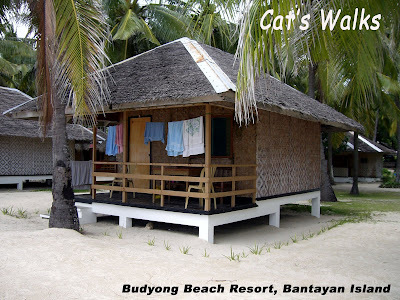 We stayed at the Budyong Beach Resort which is on a beautiful section of Sugar beach. The cottages were basic but clean. Anyway, the most important thing for me is the perfect beach and we had it just in front of our cottage to admire and enjoy. The only downside to Bantayan, in my opinion, was that there was nothing much to do except to admire the beautiful ocean. There was also a very limited choice of restaurants. So, if you plan to go to Bantayan don't forget to bring a very thick book. Snorkeling at the nearby Virgin Island is particularly good so once you finished your book, I suggest to try island hopping. If your goal is to relax and not see anybody and not do much then this is the place for you. After 2 days of peace, we hired a boat to go Malapascua Island which promised more action. For fun and affordable family vacations, it is important to prepare in advance. Skip the cheap hotels, go for a travel lodge. Get tickets for cheap flights and prepare for a car rental at the airport well beforehand. 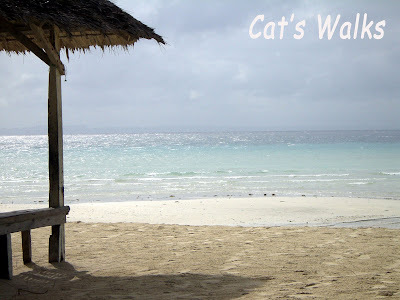 This is one of the most affordable resorts in Bantayan, they also have a spectacular view of the sunset. If you are on a tight budget, this is the place to be.